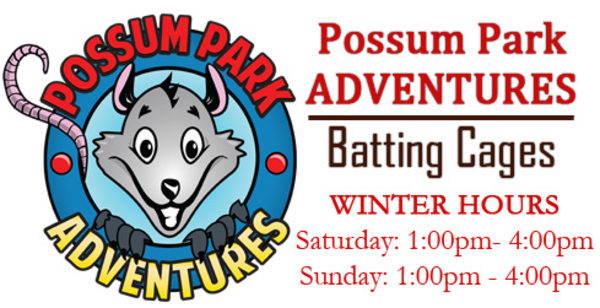 ►Possum Park Adventures - Batting Cages Open Now & Family Fun Center (coming in Spring 2016) Possum Park Adventures, Inc Batting Cages in Prattville! Our batting cages in Prattville have 4 baseball cages and 1 slow pitch softball and 1 fast pitch softball. ►Rockin Jump Trampoline Park - We’re people like you who want to exercise, but also like to have fun. Lots of fun. So instead of stairclimbers and weight machines, we decided to create a place where you can soar in open jump arenas, dive into pools of soft foam cubes, play trampoline dodgeball, do flips and somersaults. We also wanted a new alternative for birthday parties and family gatherings, where quality food and private party rooms were guaranteed, and our kids could safely play while we socialized with other parents. ►The Alabama Shakespeare Festival - the State’s theater, builds community by engaging, entertaining, and inspiring people with transformative theatrical performances and compelling educational and outreach programs. The Alabama Shakespeare Festival, located in Montgomery - Alabama's state capital - is a fully professional regional theatre that produces around ten productions each season in association with Actors' Equity Association, The Stage Directors and Choreographers Society and United Scenic Artists union. Productions of Shakespeare are at the artistic core of the company. Broadway musicals, children's productions, American classics and world premieres round out the annual offerings at ASF.